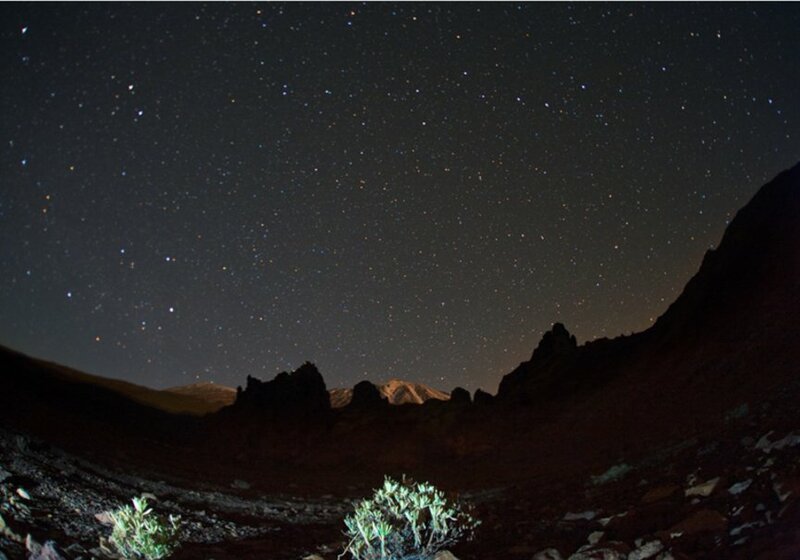 Astrotourism in Canary Islands: Teide under the stars. 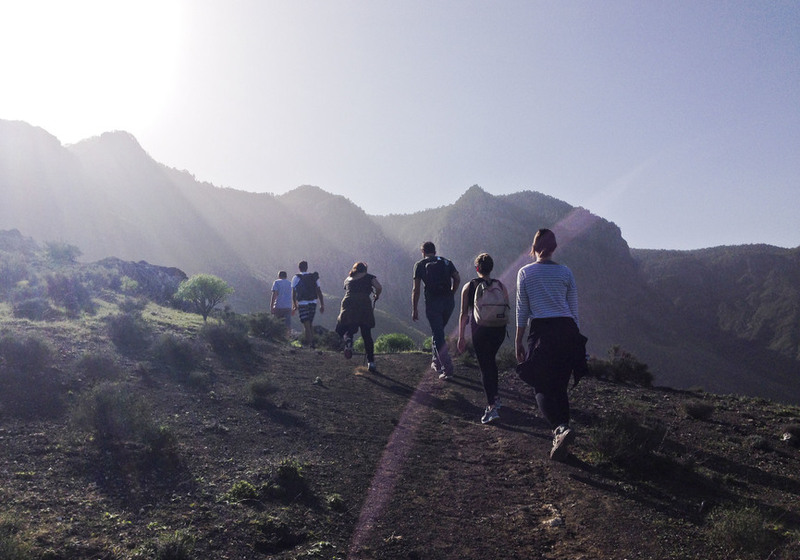 Enjoy our astronomy routes in Teide National Park every friday. 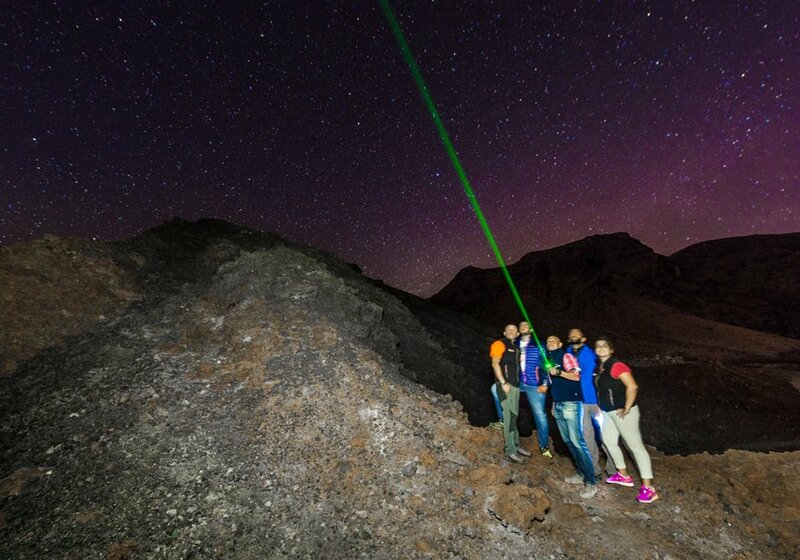 The Canary Islands are among the inhabited places on the planet with the most unique conditions for observing the universe. 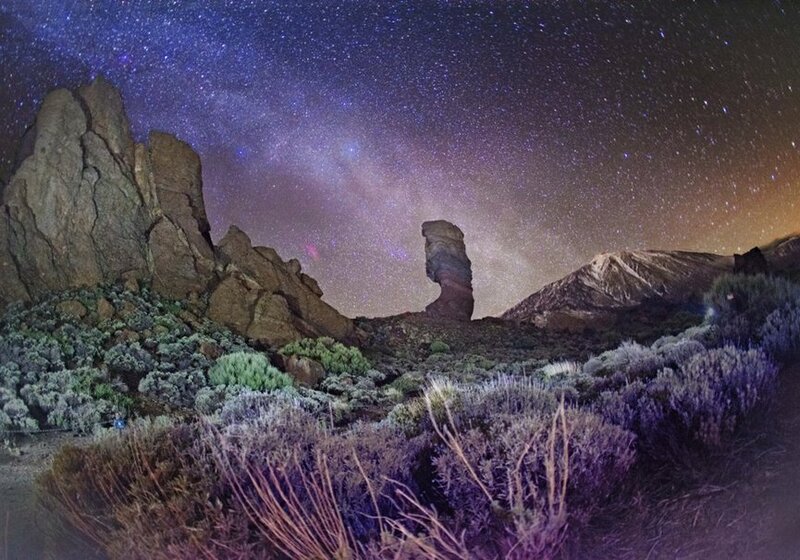 Our excursions to Teide National Park will provide you with the opportunity to see for yourself at an altitude of over 2,000 metres above sea level where there is practically inexistent light pollution. 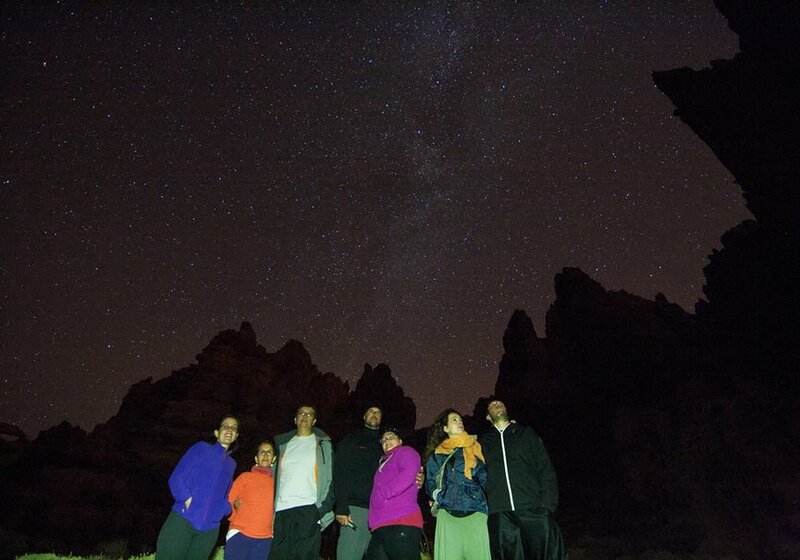 You will be able to view the spectacular night sky above the ravines of Teide, under a magnificent firmament on a pleasant summer night, and in great company. 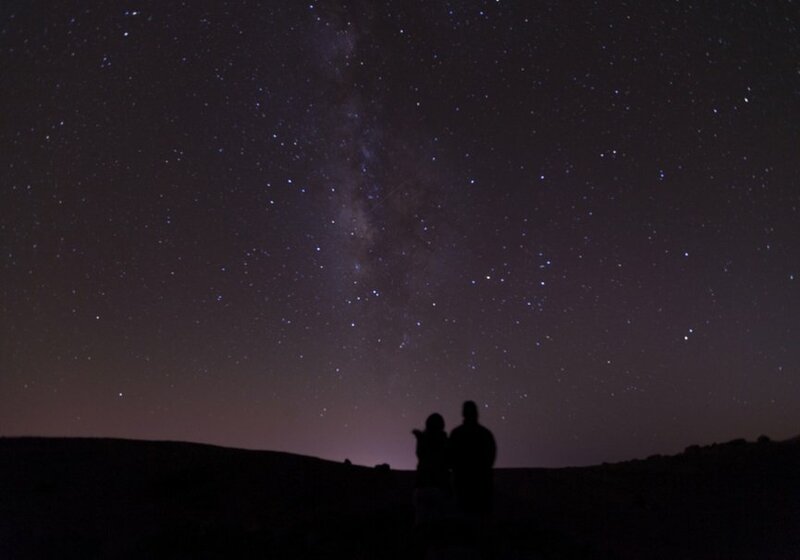 The pole star, the summer triangle and a dozen shooting stars are the perfect excuse for delving into the thrilling world of astronomy, not forgetting the countless legends involving the different constellations. 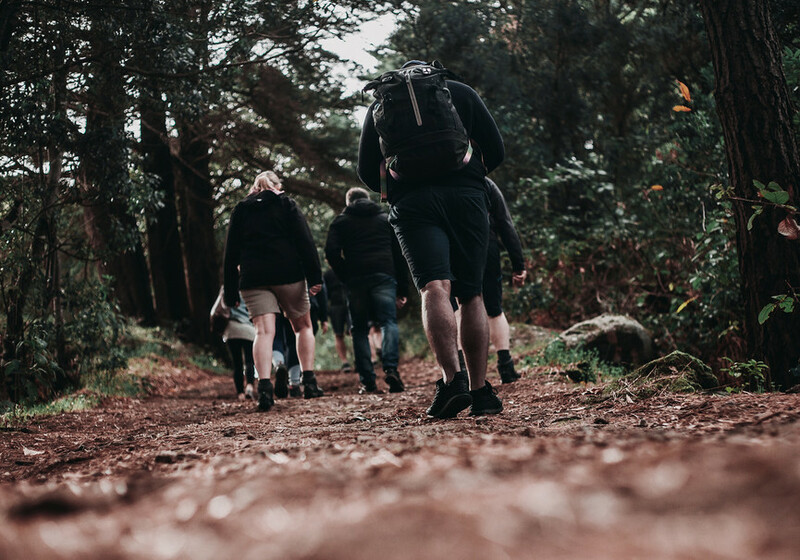 Sportswear and trainers, warm clothing (a jacket, woolly hat, gloves, scarf…), a torch, water and a snack. 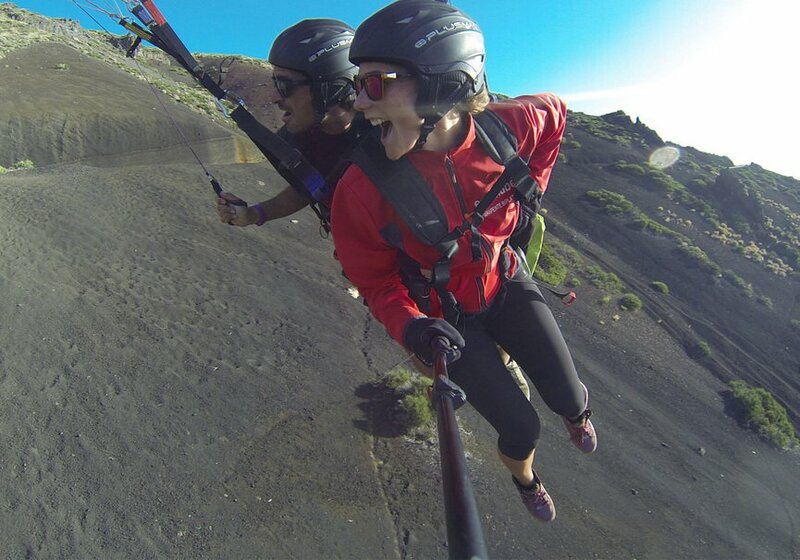 After this time, El Cardón NaturExperience has established that you have up to 2 days before the activity to cancel and get a refund. 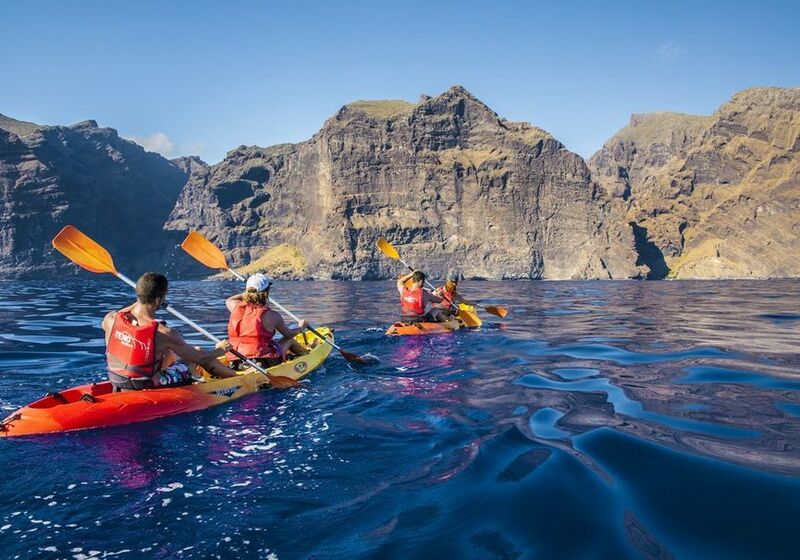 Valerio will contact you once you finish the reservation in order to inform you about the exact meeting point.